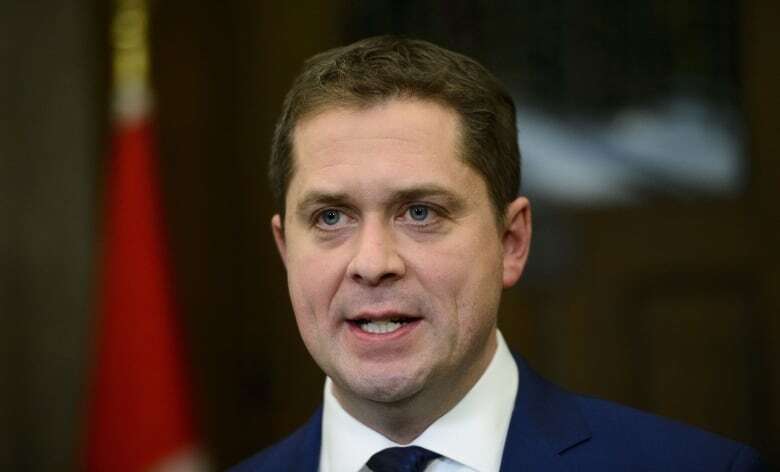 The opposition is accusing the Liberals of shutting down the investigation into the SNC-Lavalin affair following a rocky day at the justice committee. The House of Commons committee is looking into allegations the Prime Minister’s Office and other officials inappropriately pressured Jody Wilson-Raybould, justice minister and attorney general at the time, to allow Quebec engineering firm SNC-Lavalin to avoid criminal prosecution on bribery charges providing it met certain conditions in a remediation agreement. Tuesday’s meeting was held behind closed doors, although opposition MPs pushed for it to be on the record. “They want Canadians to believe that everything that needs to come out has been said,” said NDP MP Tracey Ramsey. Wilson-Raybould testified for nearly four hours during her appearance in front of the committee last month, but has hinted she has more to say. “It’s now time for the justice committee to do its work,” said Liberal MP Randy Boissonnault. On Monday night, the committee’s five Liberals wrote to chair Anthony Housefather, saying their work is done and any further examination of the SNC-Lavalin affair should be left to the conflict of interest and ethics commissioner.